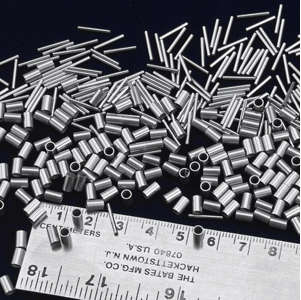 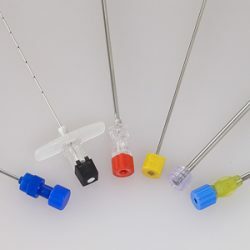 Our expansive product line is used in numerous industries and applications including medical, electronic, semiconductor, industrial, aerospace, and more. 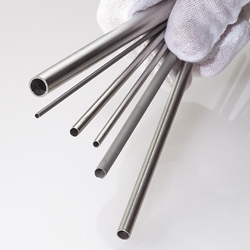 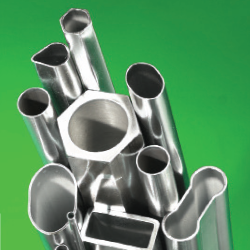 Our valued customers rely on Eagle Stainless Tube & Fabrication, Inc., for standard mill lengths of stainless steel products, custom cut for even the most unique application demands. 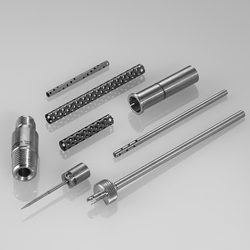 We also offer innovative surface finishing services including citric acid passivation, sandblasting, electro-polishing and more. 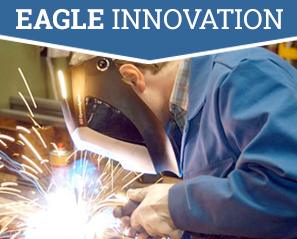 Ready to work with Eagle Stainless? 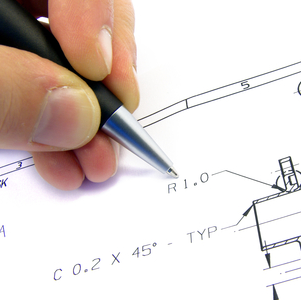 Simply request a quote or contact us today!